Jun 14th 2014 Chris Masters def. 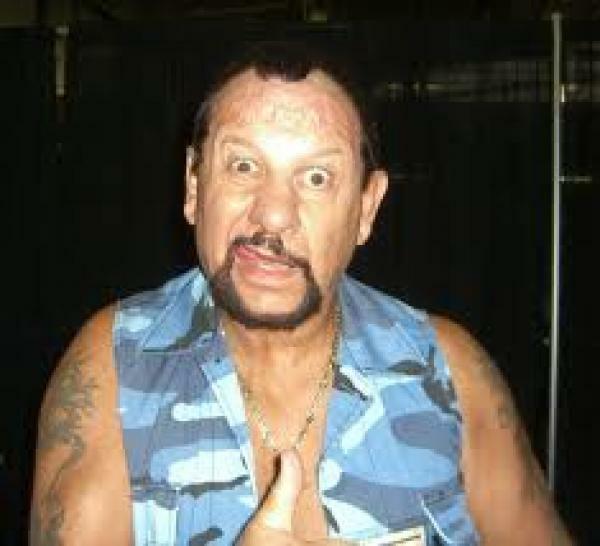 (sub) Bushwhacker Luke "Masterlock Challenge"
Jul 26th 2008 Ruckus def. Alex Payne, Bobby Dempsey, Bushwhacker Luke, Claudio Castagnoli, Delirious, Erick Stevens, Ernie Osiris, Jay Briscoe, Kyle Durden, Mark Briscoe, Necro Butcher, Nigel McGuinness, Rhett Titus, Sara Del Rey "Honor Rumble"